Our holiday house is located in a quiet location. Away from everyday stress and hustle and bustle, you can enjoy the peace and quiet of the mountain world and gather new energy and energy in the natural surroundings. 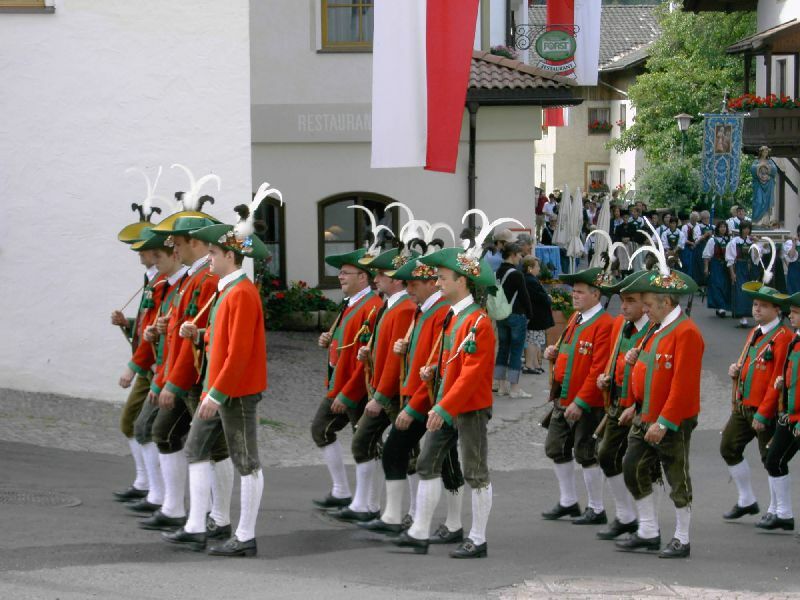 With us you will find a lot of charm and even more cordiality - just as it suits our home South Tyrol. Above the Lüsner valley, a large plateau spreads out, which with idyllic pastures forms a unique hiking area in the Dolomites. 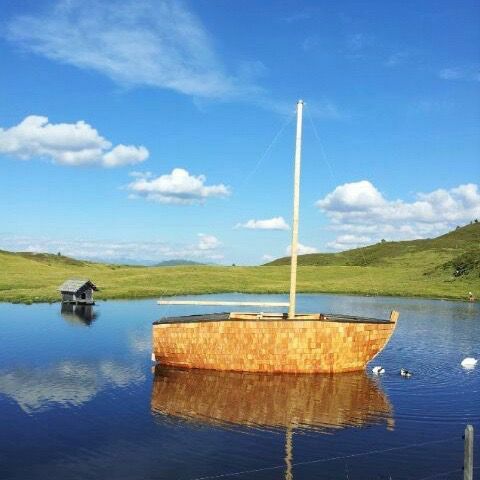 The Lüsner and the Rodenecker Alm deliver a gigantic Rundumpanorama to the Pustertal, Eisacktal and the nearby glaciers.Not only kids need a kick. There is probably nothing better than a climbing experience in the Dolomites. At the climbing garden on the Würzjoch, climbing classes are offered weekly. In the climbing barns in Lüsen and the Bishop's Bishop's place you can also go climbing in winter. Balance, tread security and a little courage are in demand in the high rope gardens in the nearby Villnössertal and in Issing in the Pustertal. An ice climbing mountain makes Lüsen exciting even in winter. Discover our beautiful nature from one of the many mountain peaks in the surrounding area. Whether it is extremely sporty with a climbing party, ambitious on a hike, rolling on the mountain bike or romantic in the horse-drawn carriage. There are many ways upwards - and even more around us. Above the Lüsner valley, a large plateau spreads out, which with idyllic pastures forms a unique hiking area in the Dolomites. The Lüsner and the Rodenecker Alm deliver a gigantic Rundumpanorama to the Pustertal, Eisacktal and the nearby glaciers. Not only kids need a kick. 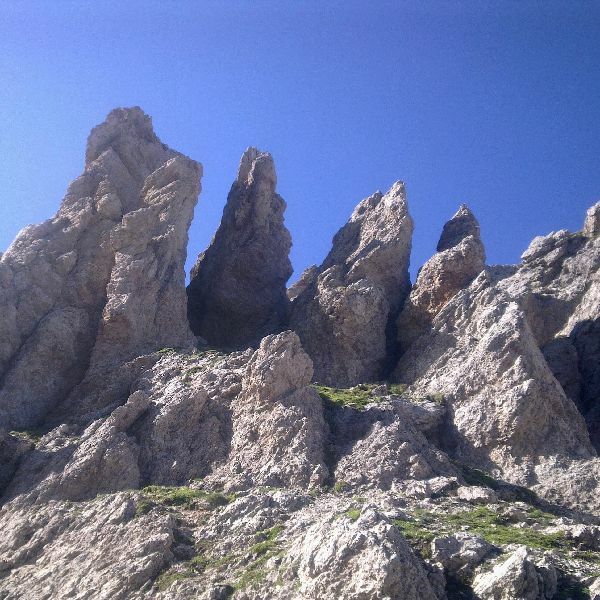 There is probably nothing better than a climbing experience in the Dolomites. At the climbing garden on the Würzjoch, climbing classes are offered weekly. In the climbing barns in Lüsen and the Bishop's Bishop's place you can also go climbing in winter. Balance, tread security and a little courage are in demand in the high rope gardens in the nearby Villnössertal and in Issing in the Pustertal. An ice climbing mountain makes Lüsen exciting even in winter. 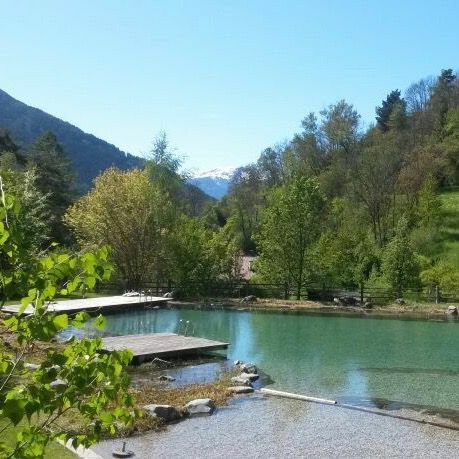 Whether an alpine pool at an altitude of 1,600 meters, whether bathing or mountain lake, heated bathing tub on the alpine pasture or fun pool in Bressanone. We have plenty of water. Do you prefer to ride the bike? From simple and flat to steep and challenging. The country of cyclists is waiting for them. 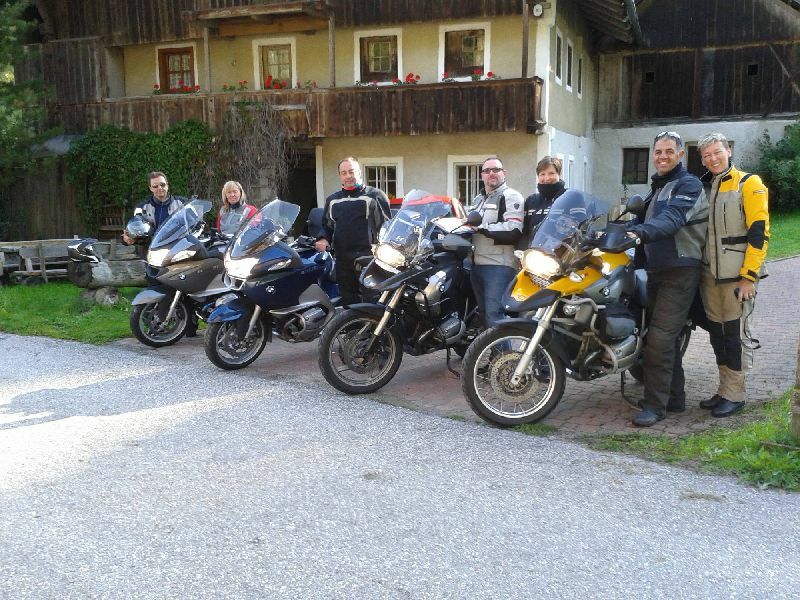 And if it is too difficult to go uphill, South Tyrol offers downhill fun without end. In the cart down the Plose, with the mountain bike down the Gitschberg. The strenuous part they climb up in the gondola, the fun bergrunter then on two, three or four wheels. 600 restaurants within 15 kilometers radius. 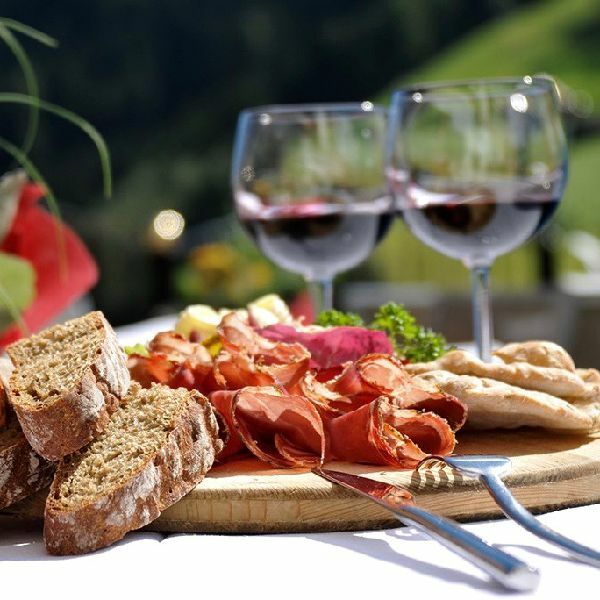 South Tyrol is a gourmet paradise with magnificent natural products. The mountain dairy, a goat farm around the corner, noodle farms and the farms with their own products and self-made food. 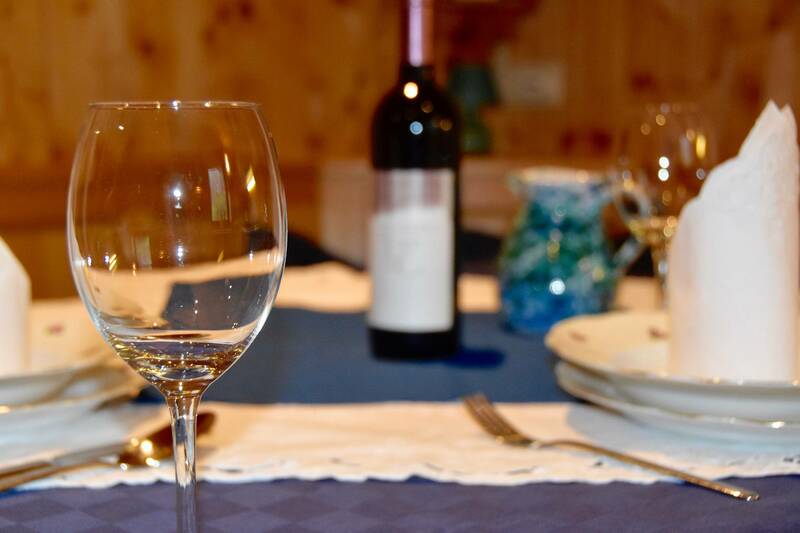 Enjoy the South Tyrolean cuisine - in the mornings we serve you a breakfast buffet, at noon and in the evening, the South Tyrolean cooks provide you with the whole variety of our specialties. A gentle winter in South Tyrol, snowshoe hiking and cross-country skiing in the Dolomites - all this is offered by Lüsen. Large ski lifts have never been able to gain a foothold in Lüsen. That is why Lüsen is even more an oasis of peace and relaxation in the stillness of untouched winter landscape. In the midst of snow-capped mountain pastures and coniferous forests, pasture-covered alpine huts, feeding deer for roe deer, deer and stone blocks, snowshoe hikers are drawn like in a winter wonderland. And still, there are not enough skiing experiences. The cross-country skier offers 50 cross-country ski runs on the Lüsner- and Rodeneckner Alm. 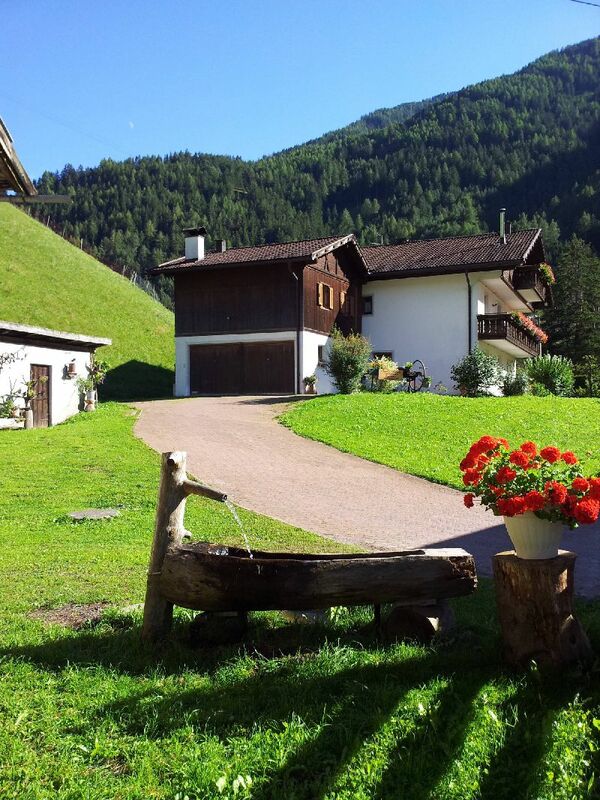 And friends of the Alpin-Sport await the ski resort Gitschberg-Jochtal, which is only a few kilometers away, with splendid, optimally prepared runs at an affordable price.